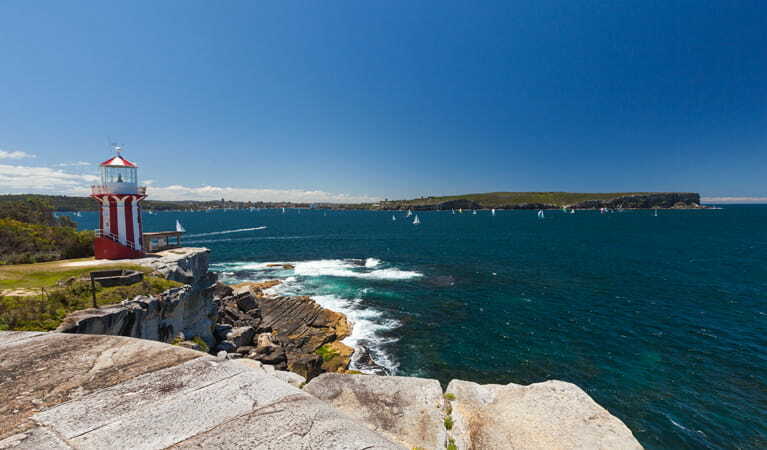 The short, easy South Head Heritage trail takes in scenic beaches and Sydney Harbour views, historic gun emplacements, and great whale watching from the distinctive red and white striped Hornby Lighthouse. This walk is part of Sydney's walking track network. For more information visit the Walking Coastal Sydney website. 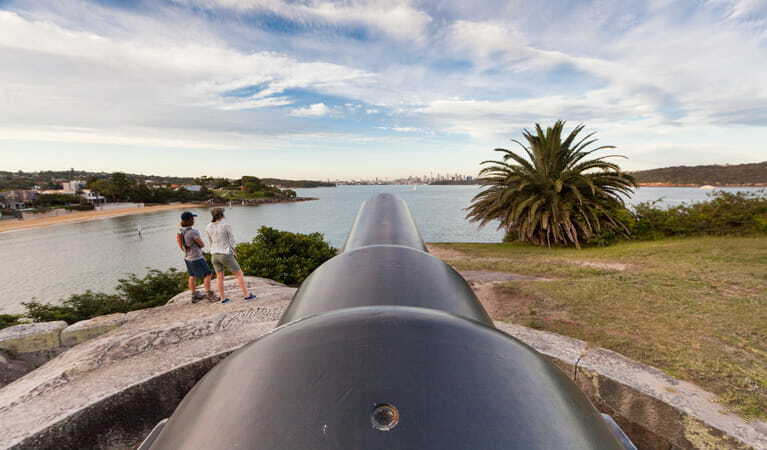 The short South Head Heritage trail has something for everyone: incredible beach and harbour views, military remnants giving you a glimpse into history, and excellent whale watching opportunities. 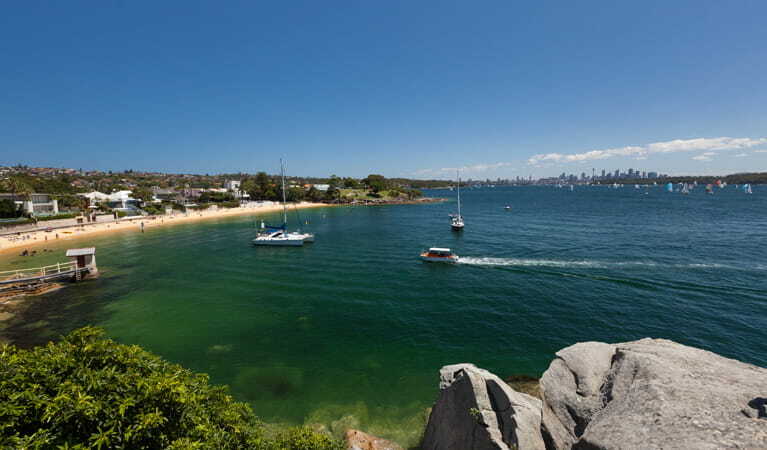 Starting at Camp Cove in Watsons Bay, this short walk takes you on a stroll along an 1870s cobblestone road past Lady Bay Beach, before reaching historic Hornby Lighthouse with its distinctive red and white stripes. Take some time to explore the gun emplacements and keep your eyes open if you’re there during whale watching season. The spectacular views of Sydney are sure to astound you, with Sydney Harbour to the west, Middle Head and North Head to the north, and the expansive Pacific Ocean to the east; and leave you wanting to explore more of Sydney Harbour National Park. 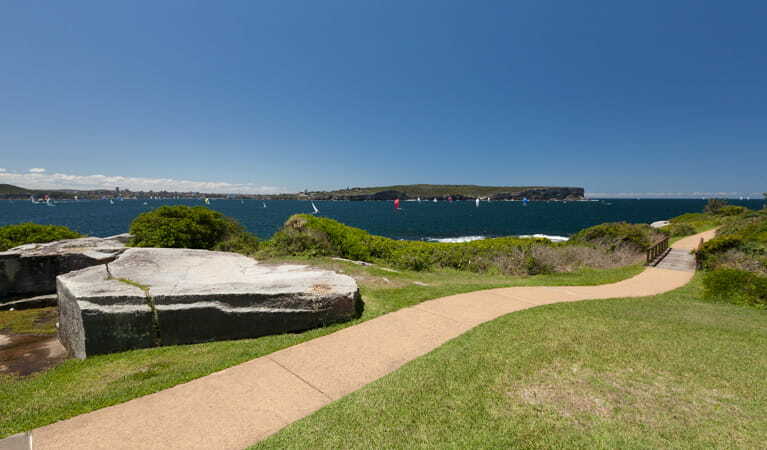 Take a virtual tour of South Head Heritage trail captured with Google Street View Trekker. Fort Denison is home to a wealth of historic heritage. 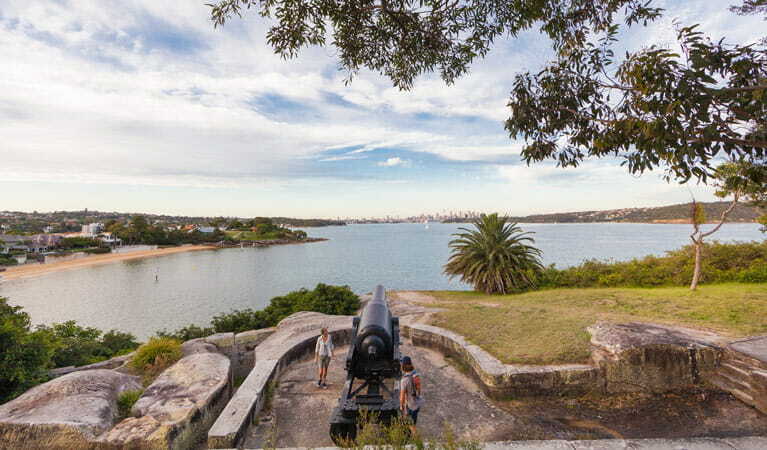 The Fort Denison heritage collection project invited volunteers to locate, identify, document, conserve, interpret and make accessible the heritage collections in Sydney Harbour National Park. This allowed NPWS to engage with the community and ensure our collections are protected. Sydney Harbour National Park is open sunrise to sunset but may have to close at times due to poor weather or fire danger. Bradleys Head carpark: $8 per vehicle per day. North Head carpark: $5 per vehicle per day. There are pay and display machines that accept cards and coins - no change given. Chowder Bay Road parking: Monday-Friday: $3 per hour, to a maximum of $16 per day. Saturday, Sunday and Public Holidays: $4 per hour, to a maximum of $20 per day. If you hold an NPWS All Parks or Multi Parks Pass, you can park free for up to four hours per day - additional time can be purchased. Car parks operated by Sydney Harbour Federation Trust or Mosman Council are not covered by your pass. Please check signs carefully. 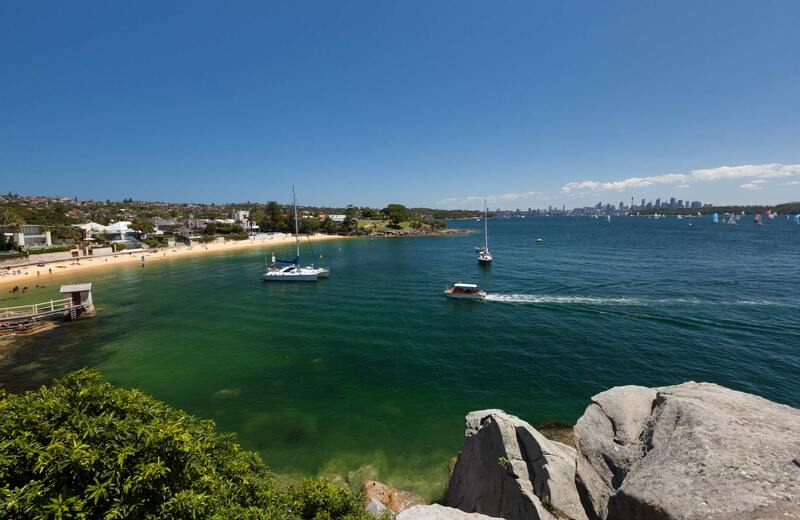 Landing fee or tour fee applies to visit Sydney Harbour Islands. To visit Shark, Clark or Rodd islands Island, all vessels, including kayaks, need to pay a $7 per person landing fee. To arrange, please contact 13000 PARKS (13000 72757). Contact hours: Monday to Friday, 9am to 5pm. Contact hours: Tuesday to Thursday, 9.30am to 4pm.